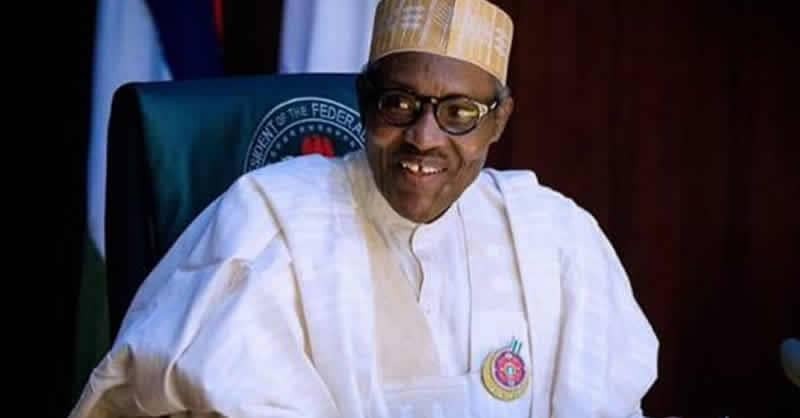 President Muhammdu Buhari says his administration has delivered on the three electoral promises made to Nigerians in 2015 which are, providing security, improving the economy and fighting corruption. The President stated this on Monday while addressing his teeming supporters at the Kwara All Progressive Congress (APC) Presidential Rally held in Ilorin. “Before you gave us your mandate in 2015, we made promise on three fundamental issues that our party believed in, which are, providing security, improving the economy and fighting corruption. “In assessing our performance, you must look at where this country was when we took over, where we are today and what we have been able to achieve with the limited resources available to us. “As far as security is concerned, the people of the North East are major witnesses of our performance. ”On fighting corruption, we are not going to give up. We will continue to take those who abuse trust to justice. “On the economy, we have diversified from reliance on oil by improving on agriculture, solid minerals and in the creative industry,” he said. In the area of agriculture, the President said the administration made fertiliser available to farmers below the price it used to be. He said the government had achieved food security and improve on living standard of the people. Buhari added that the government is building infrastructure across the country and the administration’s achievement in that regard was unprecedented. The President who was impressed by the mammoth crowd at the rally expressed his gratitude to the people and implored them to come out in their great numbers on the election days to cast their votes for APC. “I stand here to thank you most sincerely for coming out in this great number and defying the heat of the day to stand and listen and cheer us,” he said. Buhari specifically appreciated the APC leader in the state and the Minister of Information and Culture, Alhaji Lai Mohammed. “I am very pleased with the performance of Minister Lai Mohammed. “When l listened to him, he was right in what he told you on what the administration had done for Kwara,” he said. The News Agency of Nigeria (NAN) reports the President presented the Governorship candidate of the APC, Abdulrahman Abdulrazaq to the supporters and urged them to vote for the party across board. Earlier, Abdulrazaq had also thanked the people of Kwara for coming out in their multitude to show their support for the President and the party. The governorship candidate said “O to ge”, meaning “enough is enough” of politics of treasury looting and leadership imposition because the Kwara people are ready for a change. He said under the 16 years leadership of the opposition in the state, the entire infrastructure including schools, roads and health had collapsed. Abdulrazaq assured the people of good governance that would develop infrastructure, improve standard of living and liberate Kwara. The rally was attended by APC leaders Bola Tinubu, Abdullahi Adamu, the party National Chairman, Adams Oshiomole, Ministers and Sen. Gbemi Saraki, among others.